As promised, here's part two of the Christmas playlist! This one has more favorites including some classics, Awolnation's awesome rendition of Silent Night, and a few other hymns I love (Come Thou Fount never fails to inspire me). Hope you enjoy. 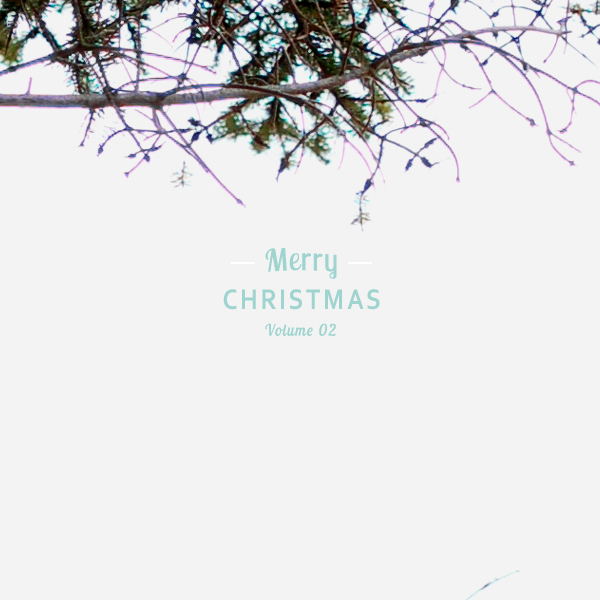 Listen here on grooveshark: Merry Christmas, Volume 2. I love that you incorporated some old & new songs! I didn't know Train did a Christmas song or AWOLNATION...I have to check them out! I don't think I can do Christmas without a little Christina thrown in there - great list! if i had to choose a music genre that was my favorite- christmas would be it. can't wait to have a listen! Come Thou Fount is one of my favorites, too! This is another great playlist, thanks for rounding them up! Yay! I can't wait to listen. I wrapped presents and packed parcels the other day while listening to Vol. 1 on repeat. Thanks, Alli! Thank you for this list! I am so excited that Grooveshark is actually working for me in Italy, too (unlike many other streaming music services here... sigh)! Might make a christmas playlist myself actually.. :) Thanks for the songs!